what is inside serbet-e-khaas ? and all this stuff: citric acid, grape juice and natural and nature identical flavours. 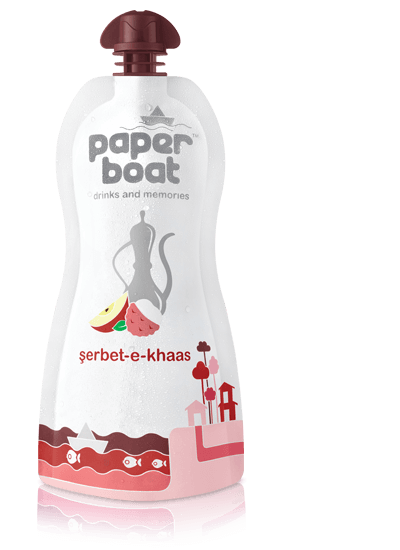 Like the kiss of a breeze on a blistering hot day, like an oasis that’s thankfully not a mirage, like the fluffy hotel bed that you collapse into after way too many pointless meetings -- we present to you the comfort, the embrace, the sheer indulgence that is erbet-e-Khaas! Alleged to be the world’s oldest drink (so old, even your oldest relative can’t remember its origins), this jug-ful of elixir has set itself as the gold standard for drinks everywhere. Way back in times when fridges were as rare as Wi-Fi, really thirsty people in the hot, hot Middle East had no choice but to reduce fresh fruits to syrups to enjoy them as erbet through the year. Boy was erbet a runaway hit! So much so, it’s pretty much the Xerox of the drinks world – people ALL over the world now call any liquid that is cold, sweet, refreshing, delicious and irresistible, a erbet! PS: We really like this . Wiki calls it an S-cedilla and helpfully informs us that it’s pretty common in Turkish, and is pronounced "shhh". That’s So cool. Sir Sean Connery would approve. erbet is a go-to refresher during the tough, hot month of Ramzan. Once dusk settles and iftaar begins, it’s common practice to break the day’s fast with a bite of a date, and a sip of erbet. Legend has it (our family legend, i.e.) that children would usually altogether ditch food and guzzle copious quantities of cold, sweet erbet before making to run off and play, when Ammi would launch The Look, and said children would sit and quietly eat the solid food on their plate. Punctuated, of course, with sips of erbet. Yup, that’s just testament to how gloriously thirst-quenching, and energizing, this drink is!